Feeling overwhelmed by the number of devices and passwords you have to manage and remember? Here are four top tips how to help handle this tech overload. These days it seems that for every work device you use, you have a personal alternative. But this means having twice as many gadgets – two smartphones, two tablets or even two notebooks – and even more security concerns. To make things even more difficult, for many of these gadgets you ideally need to have at least one secret code just to gain access, and then a pile of other passwords to use the installed programs, apps and software. But how are you supposed to remember all that? Worse still, all these security experts keep telling you to use unique, long and hard to guess passphrases, making the task even more challenging. Is there really no way out of this digital mess? 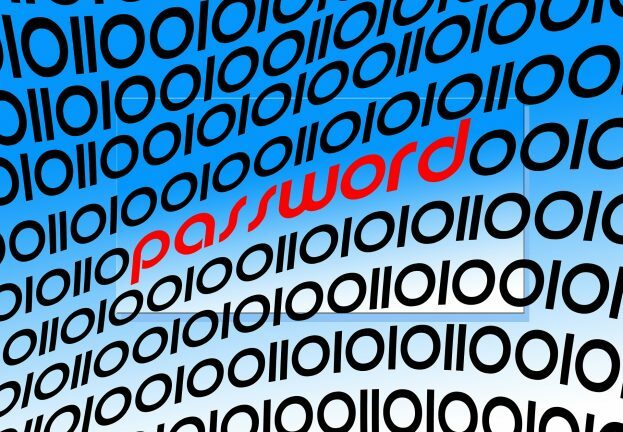 There are multiple approaches that can help you lower the number of the passwords you have to know by heart. The simplest one is to close all the accounts you don’t really use. Do you really need 10 social media profiles or five online mailboxes? Be thorough and also cancel all the old accounts that you don’t update or follow anymore, especially if they contain sensitive information. Many have learned this lesson the hard way, after being caught up in the mega breaches at LinkedIn, Tumblr and MySpace. 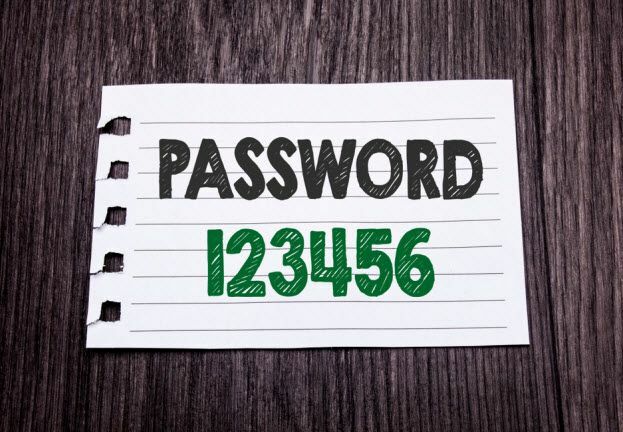 Another password technique making the situation more bearable is to divide your accounts into two groups: ones that contain important data and ones that don’t. 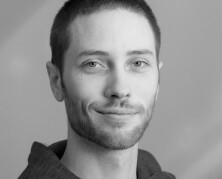 For the former you should create long and unique passwords, for the latter shorter and simpler passwords are sufficient. Then there are passphrases. Using an easy to remember sentence, peppered with upper and lower case characters, some special symbols and numbers is often more convenient for the memory and also helps you to keep your accounts safe. 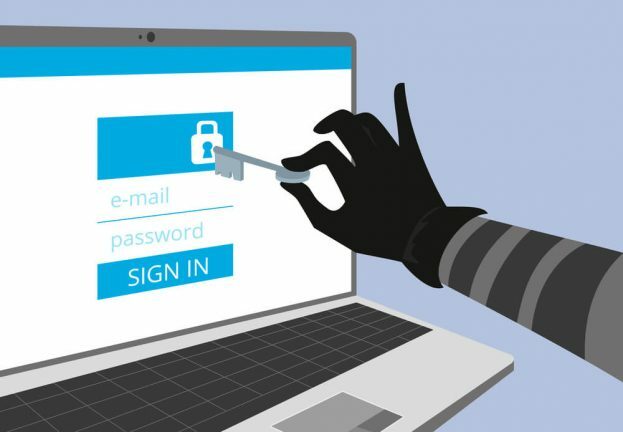 Just be careful and avoid famous quotes from movies or books, as they are easy to guess and cybercriminals might stumble upon the right one fairly easily. Finally, there is an option that allows you to use your brain capacity for tasks other than storing “secret access codes”. 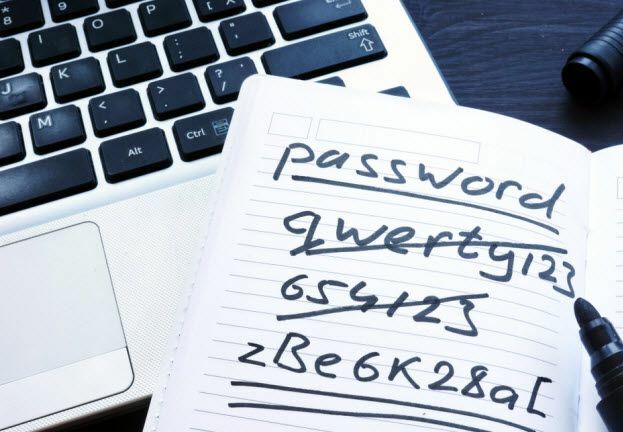 By using a password manager, you only need to remember one master password that will keep all the others safely encrypted and locked away from attackers and their sticky fingers. Last but not least, we have to stress never to use one password for multiple accounts. If you do, it takes only that one being stolen or cracked to cause a larger breach, or – in the worst case scenario – identity theft. To avoid trouble, we would also recommend that you keep your operating system and the software on all your devices up-to-date, and to use reliable security software that will protect them from being attacked by malware and other threats lurking in the virtual world.